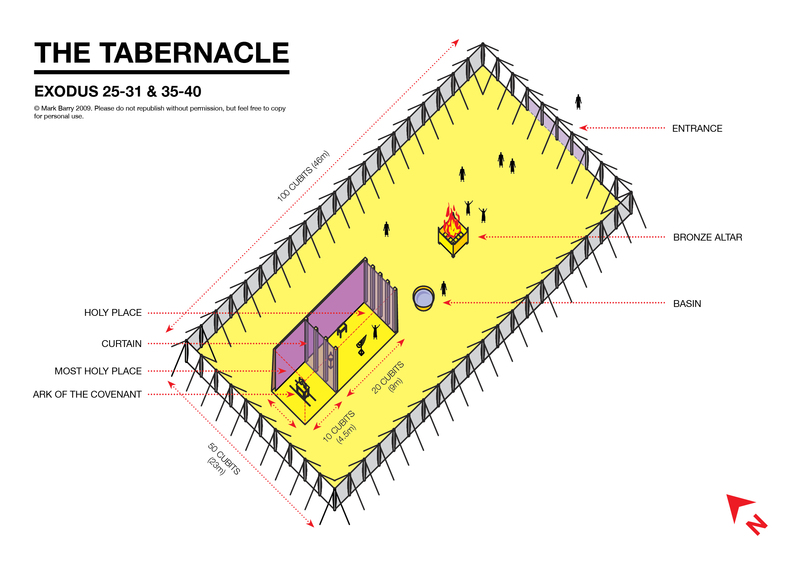 This entry was posted in English and tagged architecture, Exodus, Old Testament, Tabernacle. Bookmark the permalink. Thanks for your work on this… very helpful! I was hoping to use some printed copies to share with some high school students that i lead a bible study with. Please let me know if i have your permission or not. Thanks again for your work. My pleasure, Luke. Please feel free to make copies of the diagram for your study. Please note that this is still a draft. One day I’d like to fix the perspective so it’s easier to read. Hi Mark, I’d like to use this and the image of the priestly garments for a church bible study guide, if I may.